International Immersion Module of EPGP is a dedicated 5 week term at McCombs School of Business, UT, Austin, a top ranked University at USA. The School is well known for its engaged and purposeful community where great minds address the most pressing issues of world economy. This module is designed to disseminate the participants about the increasingly globalised economic environment and enable them to understand and compare the businesses in emerging and developed economies. 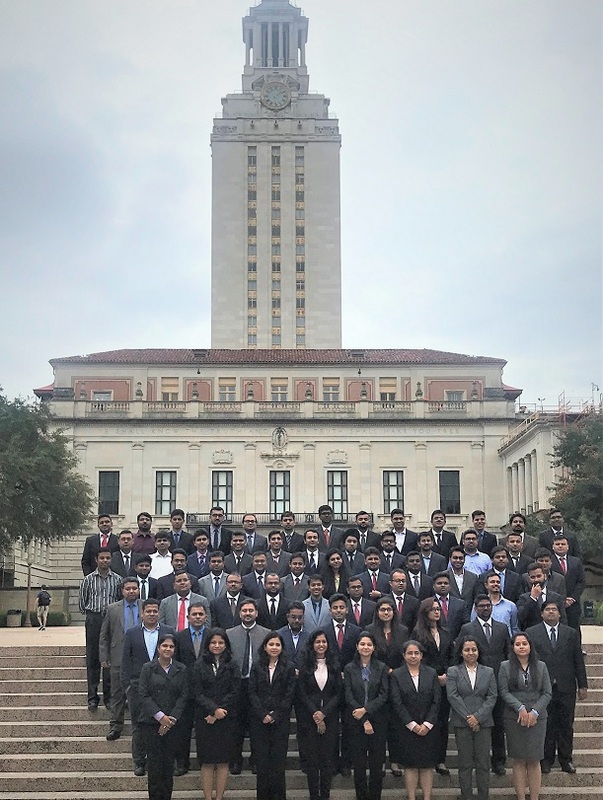 The prime objective of this module is to enhance the business acumen of the participants through company visits, meetings with business and government leaders and interactions with distinguished faculty at McCombs School of Business. It aims to create a perfect platform for participants to learn global business and to broaden their knowledge about various aspects of rapidly changing economies in the world. Unlike other study tours, linking the module to credit evaluation encores the rigor of academics of IIM Indore, even outside the planet I.